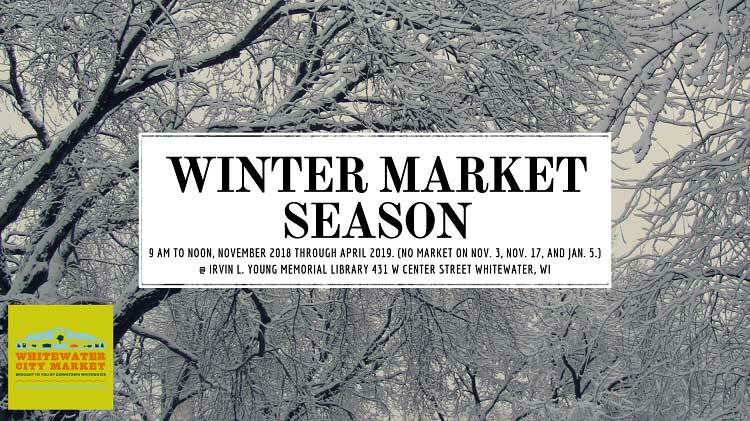 Six months of weekly markets will offer market-goers everything from fresh-roasted coffee beans and freshly brewed kombucha to locally grown micro greens, cheese, local eggs, honey, fresh-baked bread, a variety of meats and granola. 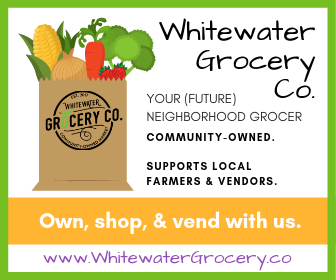 Add handmade cards, jewelry, quick breads, pastries and cookies, jams, award-winning gourmet popcorn, and a twice-a-month fish vendor. We think we have a winning season to look forward to!